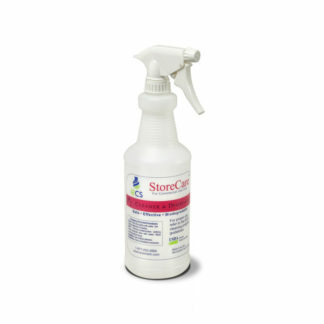 StoreCare Stainless Steel Cleaner is a member of the StoreCare family of advanced cleaning products. It was developed for easy yet effective cleaning and polishing of stainless steel surfaces without streaking. It is supplied in a convenient ready-to-use form. 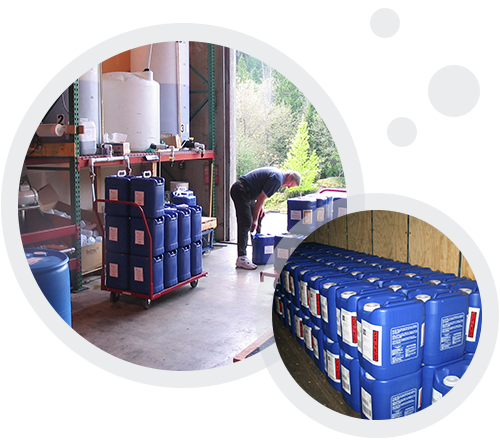 It is ideal for the convenience store/gas station industry. 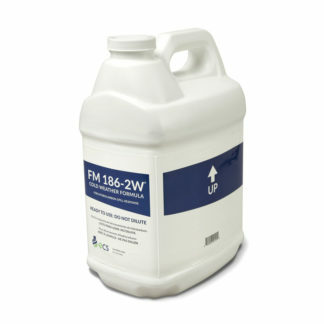 Excellent for cleaning the stainless steel on dispensers and other stainless steel hardware on the forecourt. Quickly cleans built up grime, fingerprints and stains without streaking. Great for cleaning stainless steel shelving. Superior cleaner for stainless food and coffee service equipment and the soda fountain as well as stainless surfaces and hardware around beverage coolers. Will not damage decals and painted surfaces.